It&apos;s the moment online fans have expected for months. 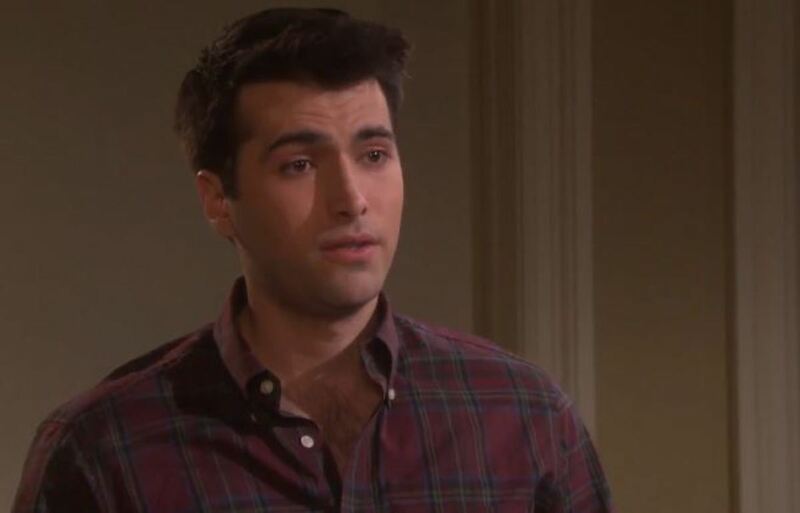 Sonny (Freddie Smith) is leaving his husband and child in Salem. 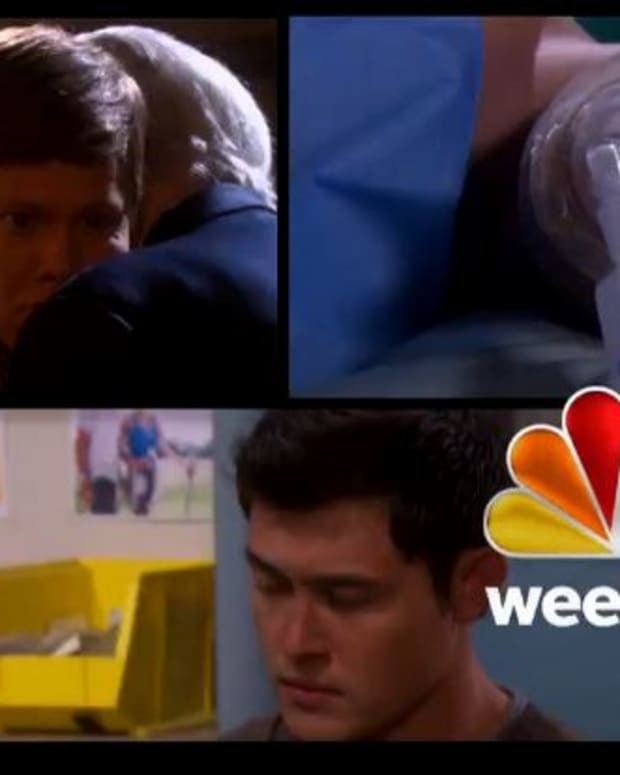 This week on Days of Our Lives Sonny says his goodbyes. Meanwhile, Aiden (Daniel Cosgrove) is attacked by Backwoods Bubba, but will he betray the drug lord&apos;s identity?